Our LLYC Santo Domingo office began operating in mid-2012. In only a few years, we have become a benchmark for the market in terms of both the quality of our services and the effectiveness of its results for the business of our clients. Santo Domingo is currently the capital of the Caribbean island and one of the most diverse regions on the planet. We are made up of a multicultural group that is well-prepared to successfully manage regional projects. Our diverse portfolio of clients includes the fastest growing sectors and some of the most important business groups in the Dominican economy. A high degree of specialisation and strong commitment from the team have been key to this success. 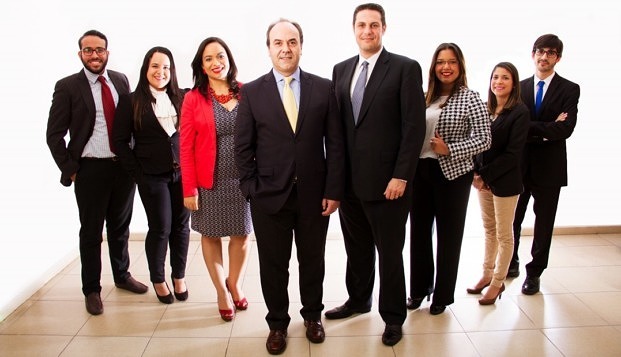 Our clients include: AES Dominicana, Corporación Minera Dominicana (CORMIDOM), Grupo Rica, Hansgrohe, Henkel, Job, Baez, Soto & Asociados, Mead Johnson Nutrition, Parval, Pernod Ricard, Seguros SURA, VICINI and 3M, among others. This impressive portfolio of clients has enabled us to interact with decisive sectors for the Dominican economy. We currently work with global and local leaders, international distributors, energy suppliers, food producers, innovators and entrepreneurs.